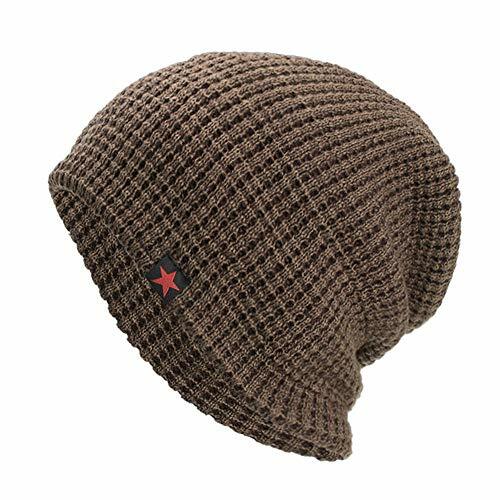 Marketplaces and prices shown matched UPC number 746775023942 during our search. Bounce off the ropes to launch signature moves with full body force just like the WWE Superstars do! 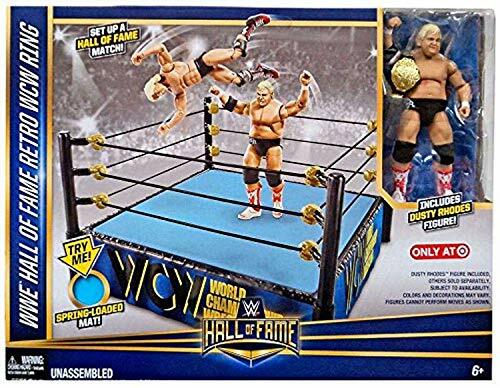 Kids and collectors will love setting up their favorite matches with WWE figures, sold separately, or engaging in new feuds! 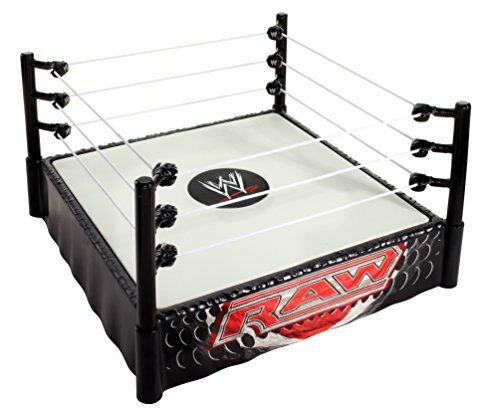 World Wrestling Entertainment Superstar Ring: Kids and collectors alike will love the authenticity of our Superstar rings, made with Pro-Tension technology so your figures can bounce off the ropes just like WWE Superstars. 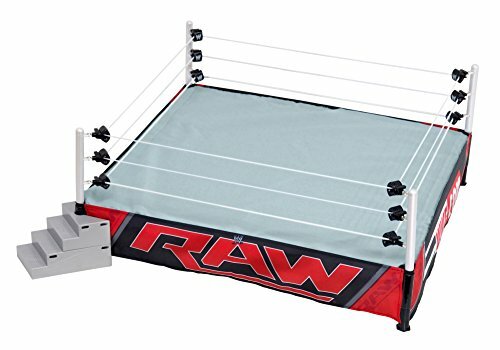 Choose between 4 rings from your favorite WWE programs Summer Slam, Smack Down, Raw or ECW and get ready to leap into high-flying, body slamming action with spring-loaded mats, turnbuckles and authentic logos.